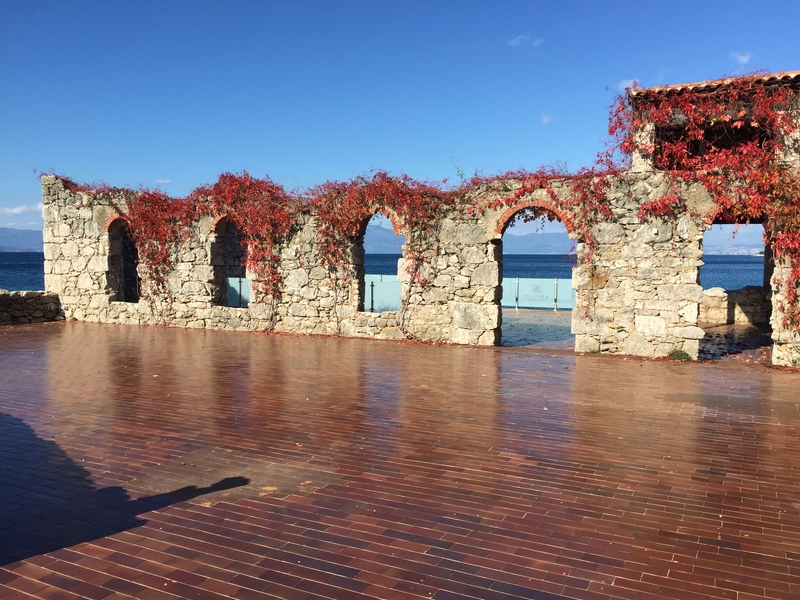 • workshops/milonga’s on the stunning Blue Terrace • time to sight see & discover this fascinating island • escorted visits to restaurants, local milongas & places of interest • swimming in clear blue seas! 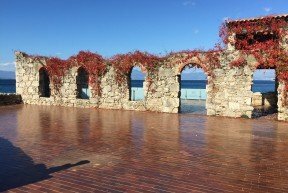 The intensive Salon tango classes with renowned teachers Santiago Fina & Samantha Dispari will take place on the sea-side Blue Terrace; a former fishing point and now a spacious bar and dance area with glorious views onto the sea. This is a 2 minute stroll along the beach front from the Hotel- the sort of commute of tango dreams!